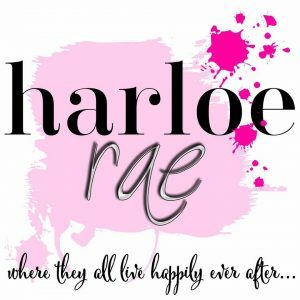 Lass by Harloe Rae Blog Tour with Excerpt and Giveaway! LASS, a new friends-to-lovers, opposites attract romance from Harloe Rae, is available now! Order your copy and start reading today! Grab your copy for the special new release price of $2.99 or read for free in Kindle Unlimited! 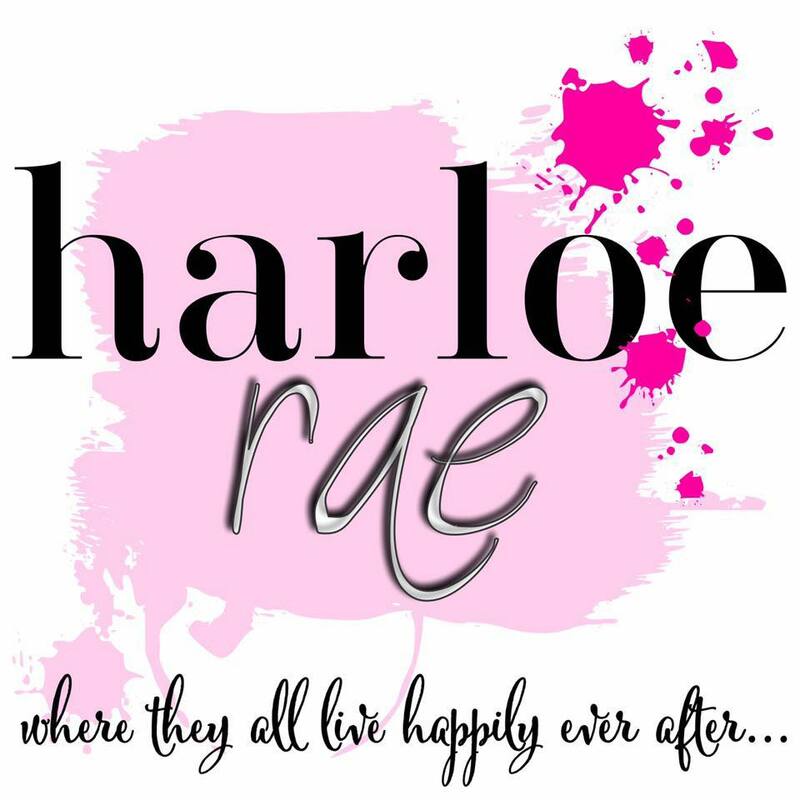 Subscribe to her newsletter to stay up-to-date with Harloe!